Todays topic – A conversation between workers. The story of Steve the saucepan. 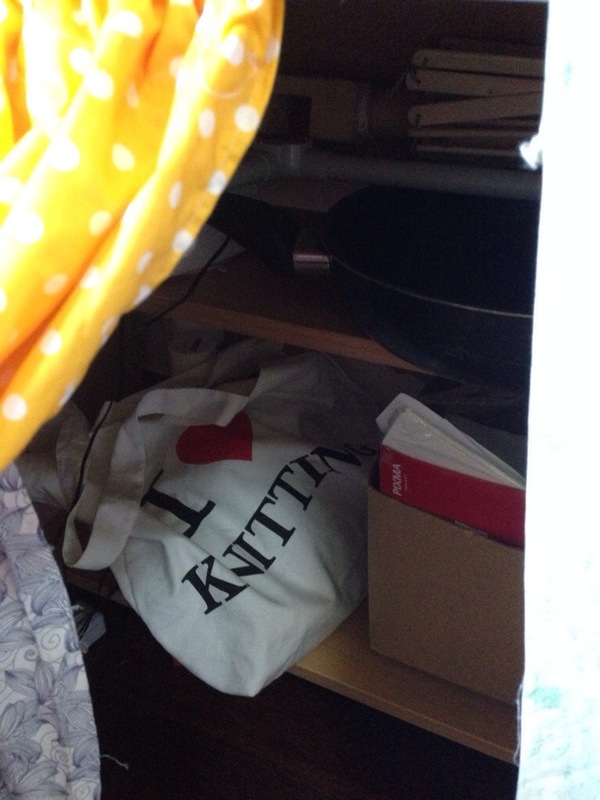 The saucepan in my craft room is like no other saucepan in the house. He doesn’t sleep with the other saucepans in the kitchen. Instead has his own nook next to the printer, the box of paper supplies, and the yarn winder & swift. Hidden behind a curtain, Steve spends most of his days in peace and quiet. All the other saucepans live in the kitchen and they are loud and brash so they can be heard over the hustle and bustle of dinner time. They gossip about what each other got to make that week and brag about who got cleaned the quickest. They play well as a team and one can be busy making a cheese sauce, one with spaghetti mince, and one with pasta all working together to make a complete pasta bake. Hidden behind his curtain, Steve leads a solitary life. He runs with a different crowd, a bohemian and crafty crowd. He doesn’t have any saucepan pals to play with, but that doesn’t mean that he’s lonely. He patiently waits until the time is right. For you see Steve is a yarn dyeing saucepan, and is only used when ordinary woolly goodness is crying out to be a different colour. Steve then moves into action and takes centre stage in the kitchen. Steve: And what are we going to do with you today Blue Leicester? May I call you Lester? Lester: Sure thing. I was thinking of going for a complete makeover. Maybe some pinks and purples. And I’m feeling rebellious so maybe throw some black in there too. Steve: I think we should be able to manage something like that. Lets get you soaking in this water. Hows the temperature? Lester: It’s fine, thank you. Not a chance of felting. How did you get into this business anyway? Steve: Well once upon a time I was a camping saucepan. It was awesome. 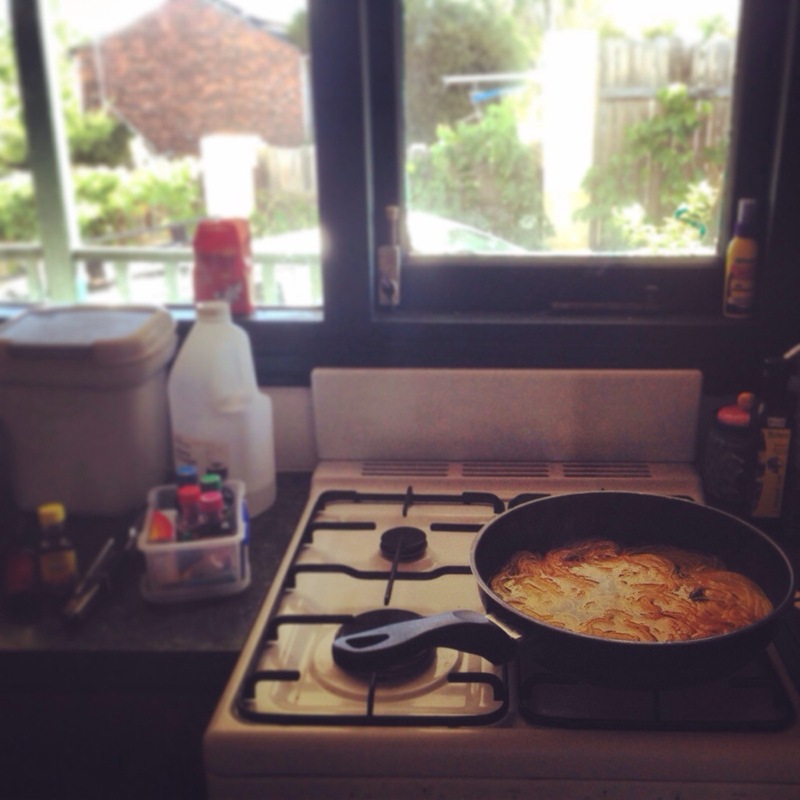 I went to Adelaide and back, got to spend some time in the bush and cook all kinds of things. 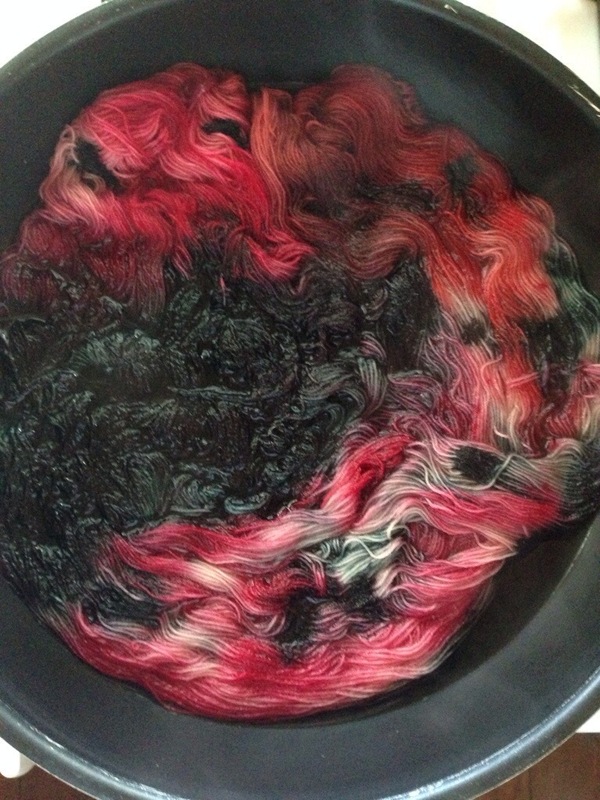 But I was a bit restless so I decided to get into the yarn dyeing business. Lester: Ooh that sounds interesting. What was cooking in the bush like? Steve: It was a bit of a challenge. There wasn’t always a lot of light and it was difficult to get clean, but it was fun. I got to see parts of Australia I wouldn’t normally ever see. Are we ready for the vinegar? Ok lets have a splash of this and now comes the fun part – the colour! Now we’re going to do one bit at a time and let that sink in. Hope you’re comfortable, we’re going to be here for a while. Fortunately Steve is a good conversationalist and politely inquired over Lester’s heritage and how he came to be in Australia, his hopes and dreams. 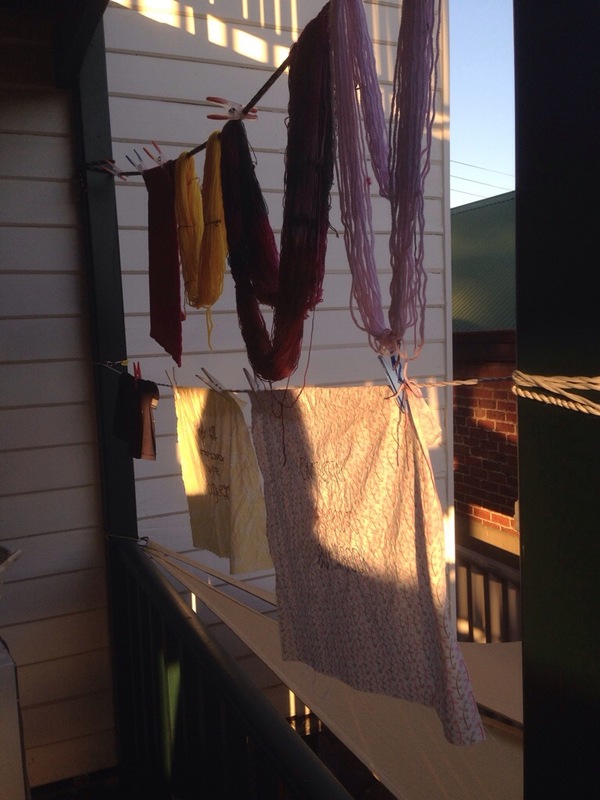 After half an hour or so, Lester was like a new yarn and went out to the line to dry before starting his next adventure. Steve got cleaned up, and at the end of a successful day he returned to his friends in the craft room and his quiet life behind the curtain. Life was good. Steve seems like he has a good life. I just wish he could spend more time with the other pots. It must be lonely. But I’m sure that would be a safety issue. Steve, you’re my hero! Thank you for the work you do!